Into the Darkness - This Nerd Loves Books!! I love K.F. Breene. 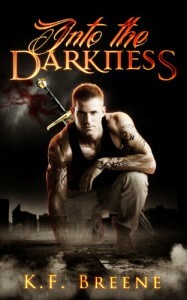 Into The Darkness was hilarious, I could not stop laughing. I can't wait for the next book in this series.